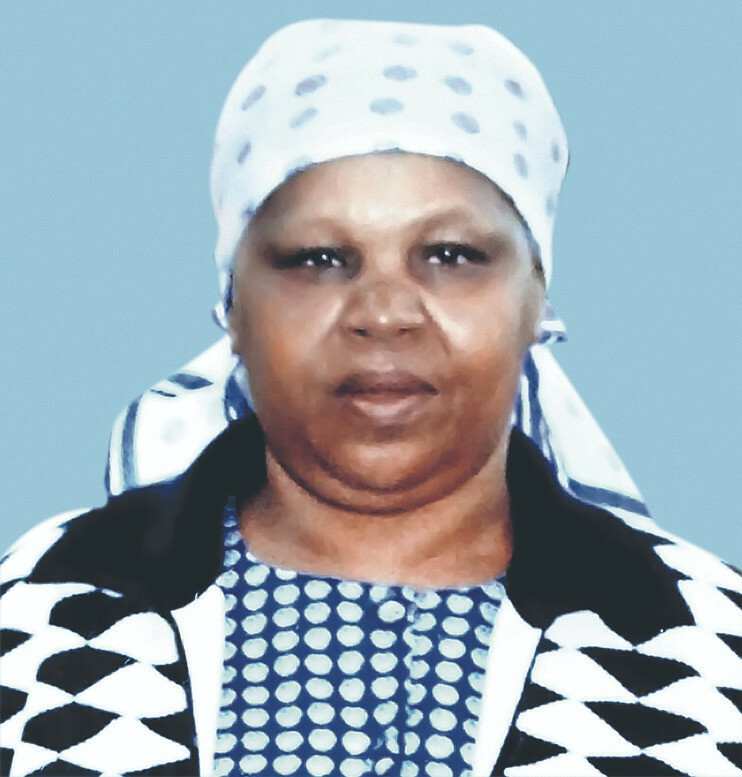 We, the family of the late Janet Njeri Mwangi would like to extend our sincere gratitude to our God Almighty for the 80 years’ gift of life to our Mum / Grandmother / Maitu. We wish to sincerely thank all those who gave their time, moral, spiritual and material support throughout her sickness and following her untimely demise on 31st March 2018. In a special way, we wish to convey our heartfelt appreciation to the following for their prayers and spiritual support; Rev. Gibson Muiruri & Christians of A.C.K St Monica Mugumo-ini (Thika), Rev. Evans Kamundia & Christians of A.C.K St Joseph of Arimathea (Nairobi), Rev. Boniface Kanyi & Christians of A.C.K Holy Trinity (Kamenu), Rev. J.P. Mwangi & Christians of A.C.K. Rwathia Parish, Rt.Rev. Dr. Gideon Githiga (Former Bishop A.C.K Thika Diocese), Rt.Rev. Dr Julius Wanyoike & Ven. Stephen Nduati together with Christians of A.C.K. St Andrews Cathedral Thika, Rt. Rev. Joel Waweru (Bishop A.C.K Nairobi), Rt. Rev. Julius Karanu (Bishop A.C.K Muranga South Diocese, together with the Standing Committee of Synod). We appreciate Dr. Simeon Ochanda, the entire Staff of Avenue Hospital Nairobi and Beatrice Njeri (caregiver) for the 7 years’ medical attention given with much love. We also appreciate you, our friends and well wishers, for your prayers, messages of comfort and material support. Special mention to "MV 90" Group of Lawyers, Lawyers of the Thika Bar Association, Kiambu High School Re-union & Pioneer groups , Solid Welfare and Ebenezer Group (Thika). We sincerely thank the funeral organizing committees sitting in Thika and Nairobi together with the Clan and all family members for your dedication in according our mum a befitting send-off. And to all of you who attended the funeral service at Thika and burial at Rwathia, we say THANK YOU. As it is not possible to mention everyone by name, kindly receive our sincere appreciation. May God bless you abundantly.